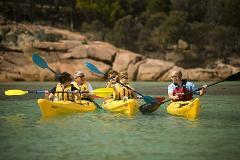 Discover Tasmania’s greatest sea kayaking destination on the Freycinet Paddle. 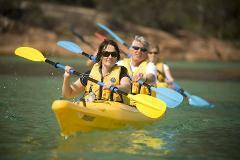 The Freycinet Paddle was listed as the #4 must-do experience in Australia on the Nine Network’s Things to Try Before you Die. 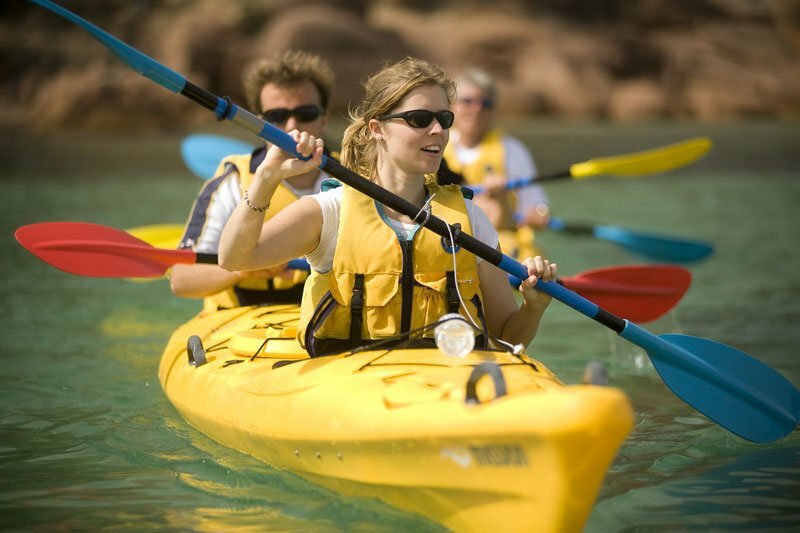 On this relaxed, 3 hour guided tour of the Freycinet coastline, you’ll glide beneath pink granite mountains, past pristine sandy beaches and across waters so crystal clear you feel like you can touch the marine life below. 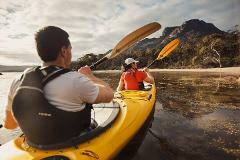 You’ll experience Freycinet’s rich wildlife as you weave along the peninsula’s stunning coastline. Watch for soaring sea eagles, elusive little penguins and the sudden gleam of a dolphin’s back as it breaks the ocean’s surface. 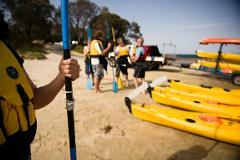 Take time out on a secluded beach and discover Freycinet’s rich stories from your guides as you relax with freshly brewed coffee and tasty snacks. 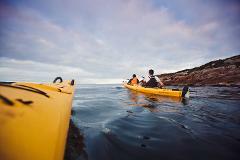 This award-winning tour blends adventure and serenity with a deep appreciation of an incredible environment. 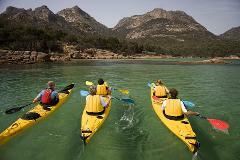 An unforgettable way to discover the Freycinet Peninsula.